Occupation: Television Anchor and Actress, Model, Dancer, Video Jockey, Dubbing Artist and Psychologist. VJ Chitra is an Indian Actress, who is working in Tamil Television industry. She was born on 26th December 1984 in Chennai, Tamil Nadu. 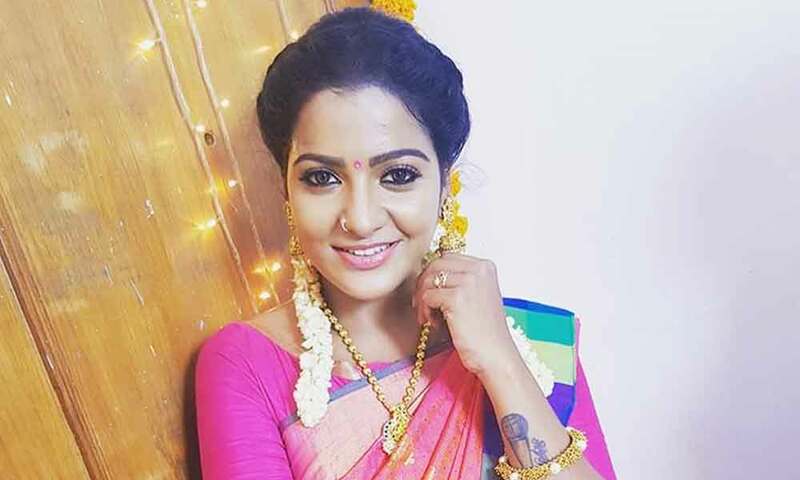 Chitra made her acting debut in the Tamil television serial “Mannan Magal” along with Yuvanraj Nethran, directed by Yogam Ravi. 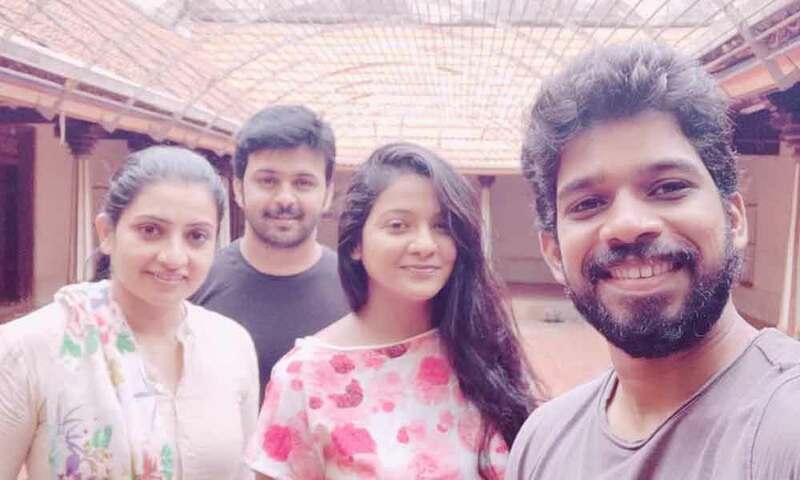 She also acted with well known television actors like Kavin Raj, Ashwin Karthik, Ramji, Manikandan and Siddharth. 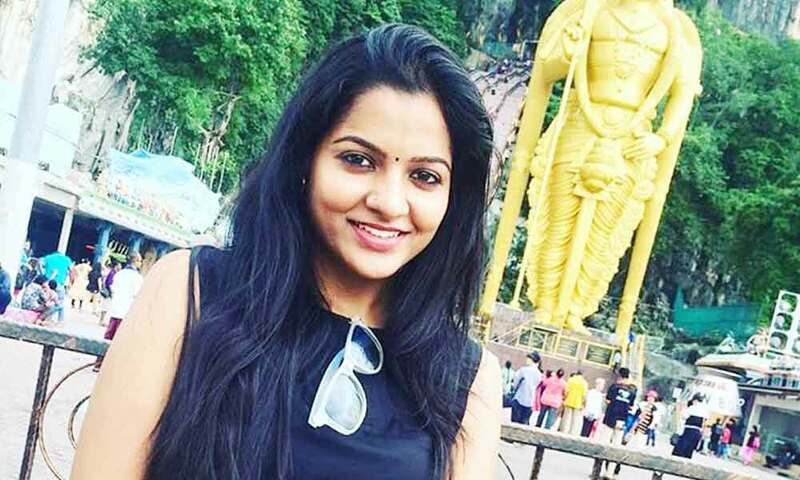 She has appeared in some well known television serials such Darling Darling, Velunachi, Saravanan Meenatchi and Chinna Papa Periya Papa. Chitra currently doing the negative role in Pandian Stores serial along with Kumaran Thangarajan in Vijay TV. 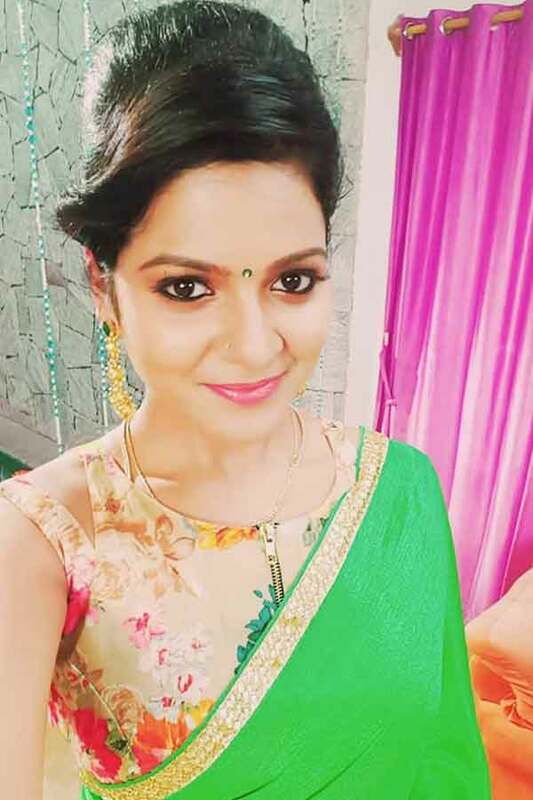 VJ Chitra as Periya Papa role in Chinna Papa Periya Papa serial. 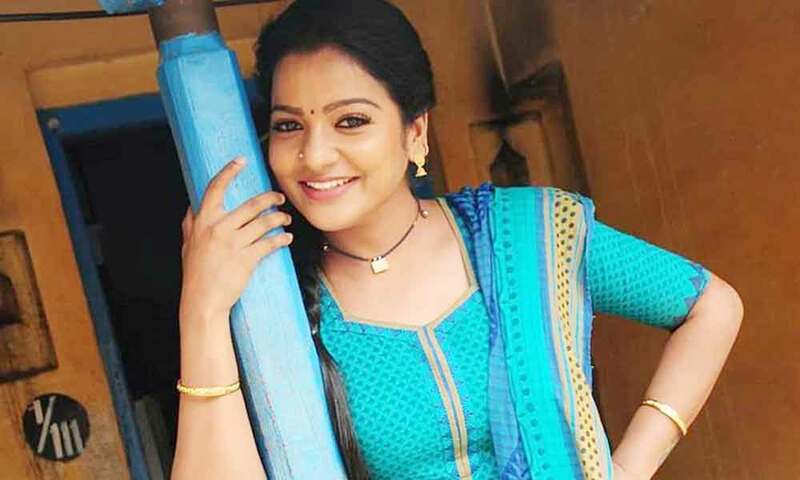 Chithra as Anitha (Honey) role in Darling Darling serial. 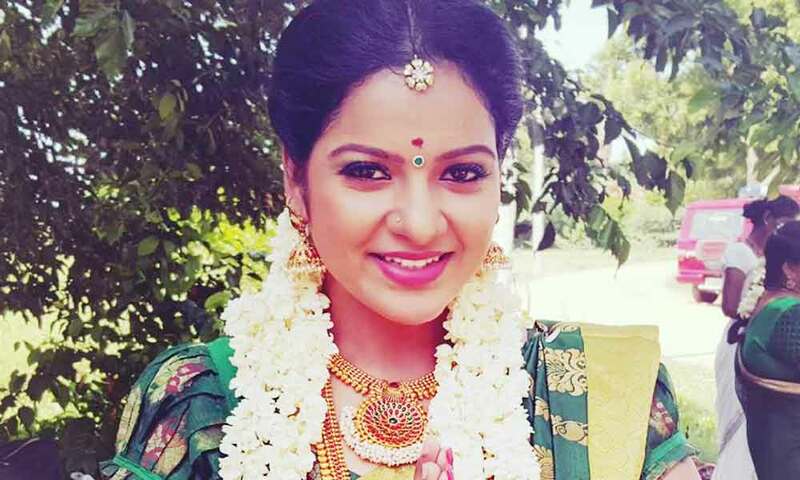 Chithra as Vishali role in Mannan Magal serial. 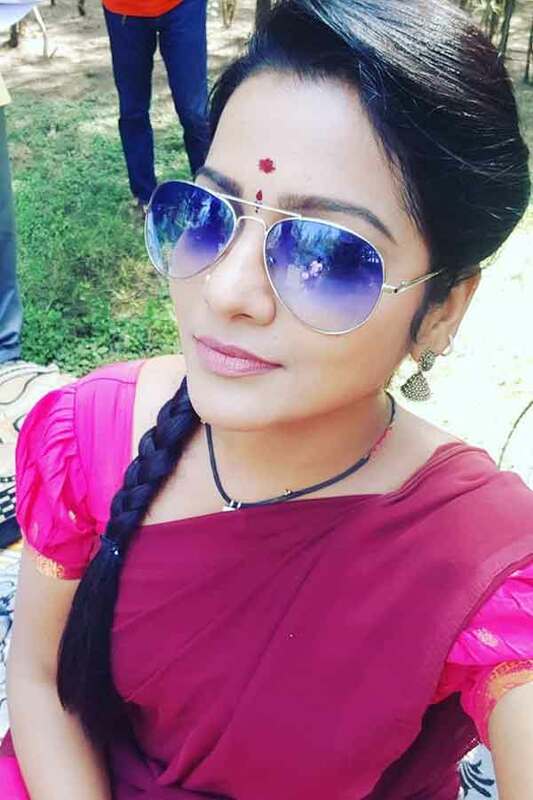 VJ Chitra as Velunachi role in Velunachi serial. 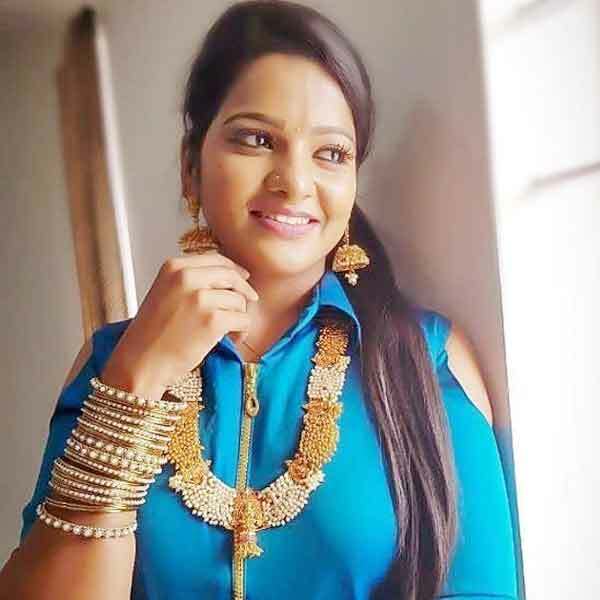 VJ Chitra as Mullai role in Pandian Stores serial. 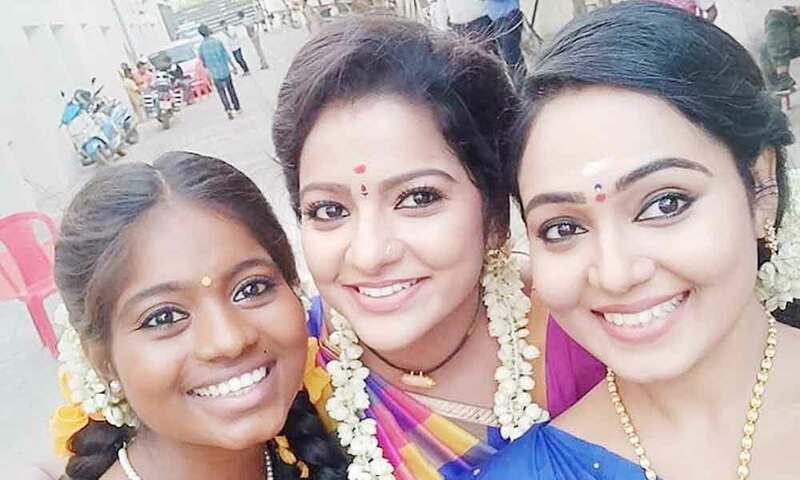 Saravanan Meenatchi, Pathu Nimida Kadhaigal, Chinna Papa Periya Papa, Nodiku Nodi Athiradi, Ooru Suthalam Vanga, En Samayal Araiyil, Vilayadu Vaagai Soodu, Mannan Magal, Dance Jodi Dance, Darling Darling, Sattam Solvathu Enna, Nanbenda, Zee Dance League, Velunachi, Pandian Stores.